National Award- winning director SS Rajamouli’s upcoming film Baahubali: The Conclusion has made some unprecedented pre-release business for a movie produced down south. 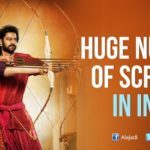 It is said that the film starring Prabhas, Rana Daggubati has already raked in more than Rs 500 crore, which is mostly from the sales of its theatrical rights. Baahubali 2 will release in three languages, including Telugu, Tamil and Hindi. 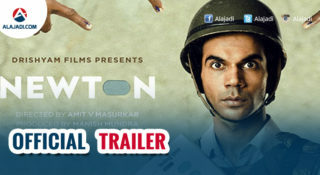 Bollywood’s favourite filmmaker Karan Johar’s Dharma Productions is presenting the Hindi version of the film. 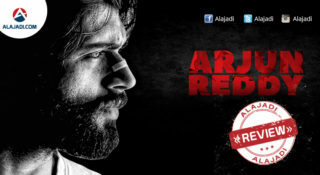 And it has reportedly paid a record price for its theatrical rights that will give Bollywood’s biggest titles a run for their money. 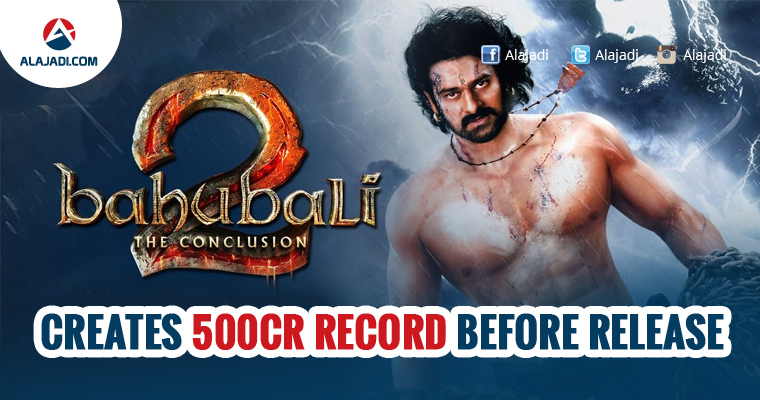 The satellite rights of all versions of Baahubali: The Beginning had fetched Rs 45 crore. The price for the second part has skyrocketed due to the fan frenzy the film has created with its first part. 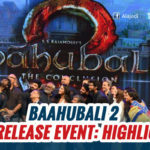 The satellite rights of Telugu version have been sold for Rs 26 crore, while the business details of its Tamil and Malayalam versions are still unknown. 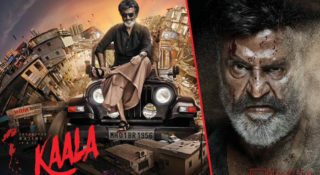 The pre-release business of the film is likely to be more than Rs 500 crore, including sales of its US theatre rights, satellite rights of its Tamil and Malayalam versions and its audio rights.